Track Academy by Connie Henry in Willesden is celebrating after a current student athlete and one of its alumni were crowned South England champions last weekend. 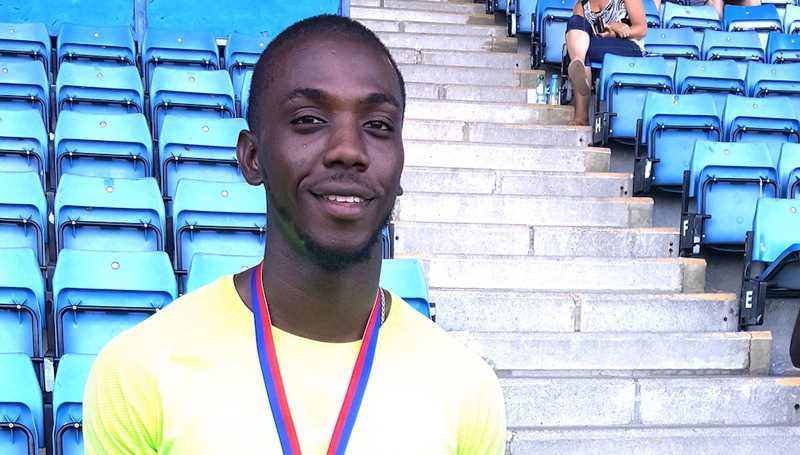 Leroy Cain and Confidence Lawson won the 200m and 100m respectively at the South of England Athletic Association Under 20 and Senior Championships at Crystal Palace. The geographical area covered by the association extends from Cornwall to Norfolk, with almost 70,000 active athletes representing around 570 clubs. Leroy stormed home in the Senior Men 200m with a time of 21.63 seconds, while he also took silver in the Senior Men 100m, crossing the finish line in 10.66 seconds. To find out more about Track Academy by Connie Henry, visit www.trackacademy.co.uk or call 07956 715052.